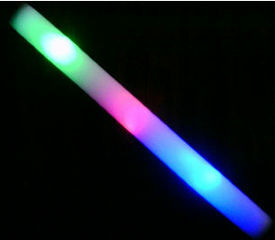 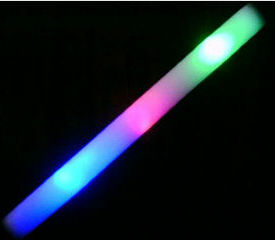 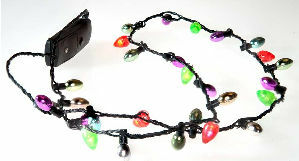 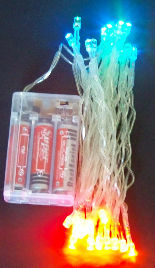 View cart “Flashing Foam Light Sticks Multicolor Lights Measures 18″ long” has been added to your cart. 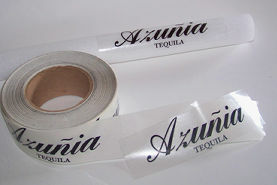 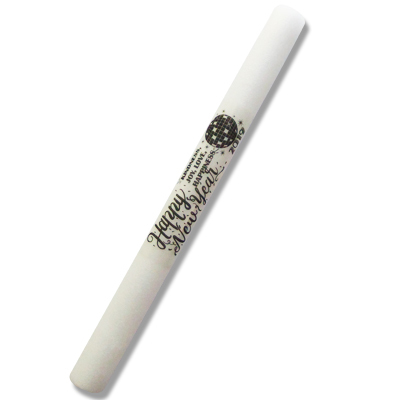 Laser Printed labels with Happy New Year and Kindness, Joy, Love, Happiness. 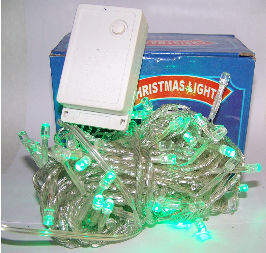 LED lights are Red, Blue, and Green.